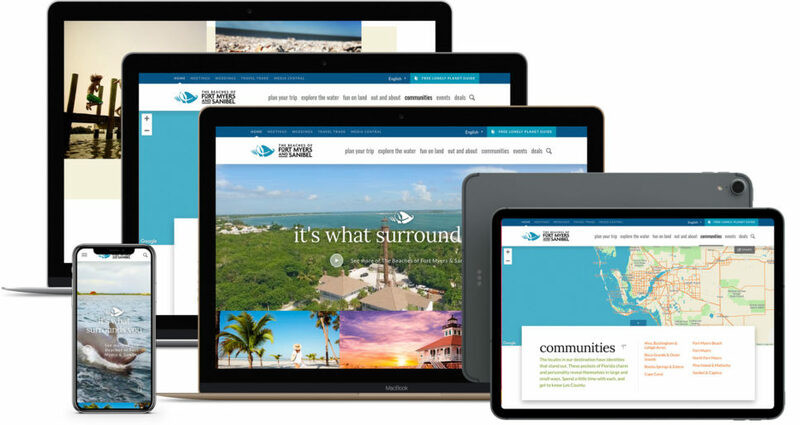 This newly redesigned website launched in August 2016 with a renewed focus to inspire planning and trips to the destination. 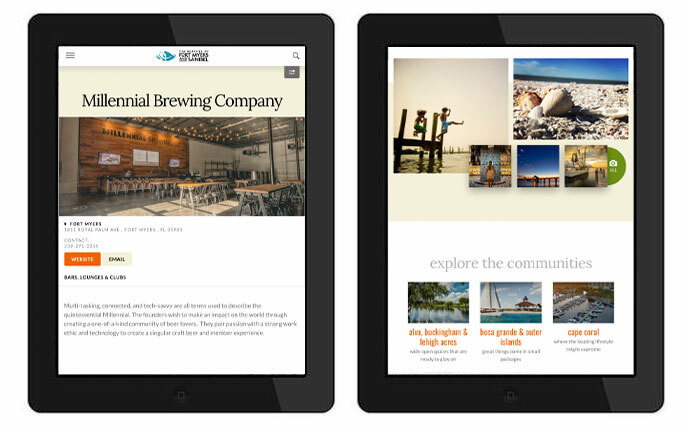 Built from the ground up, the new design includes a fresh content strategy, a responsive site structure and a new platform for industry partners. 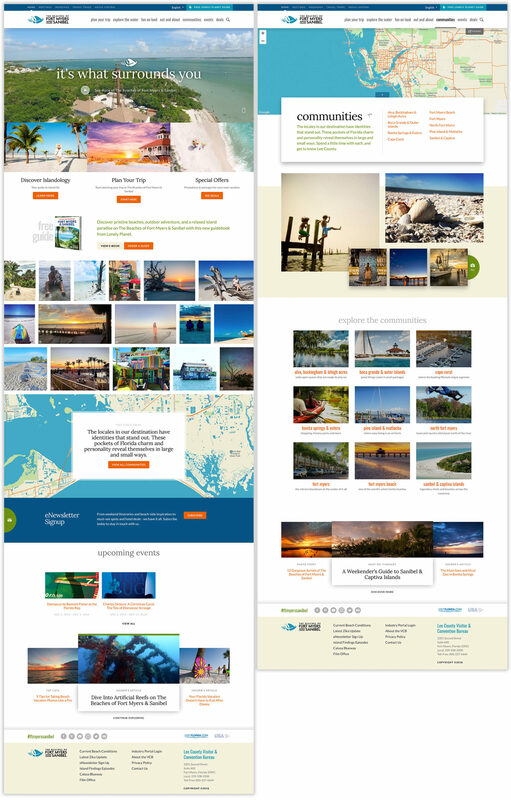 My role in this website build was in leading the frontend development of the site. This included embedded ambient hero videos, integrated mapping, photo galleries sourced from user generated content and alternate views for different audience types (consumers, business travelers, travel agents, etc).